Welcome to our first preview guide! What's a preview guide, you ask? Our preview guide episodes will cover the first volume of newly released shojo/josei series (in the US), providing first reactions about the manga (mixing review with our normal discussion format). These will be shorter episodes that come out in addition to our normal bi-weekly, in-depth series discussions. More shojo talk! What could be better? Our inaugural series are Fruits Basket Another and Sacrificial Princess & the King of Beasts. 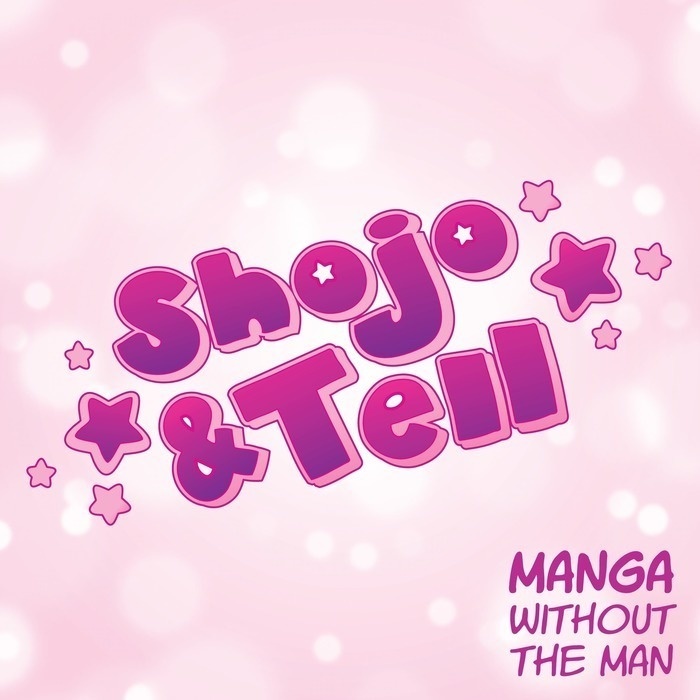 Honestly, you know what you’re getting just from those titles alone, but Shojo & Tell host Ashley and her bestie Asher Sofman tell you their likes and dislikes and hopes and dreams. Can the world handle yet another Fruits Basket (without the gimmick that made the original such a success)? Does this new riff on Beauty and the Beast have a uniquely compelling hook? Find out from the Ashes. We’re doing a giveaway along with this episode! It's open until 8pm Wednesday, August 8th! Follow us on social media and/or listen to the episode for entry details.